Recorded Sunday, November 18, 2012. 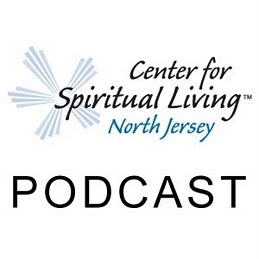 13:37 – A Sunday talk from The Center for Spiritual Living North Jersey by Rev. Michelle Wadleigh. This is our annual Gratitude Sunday which is always a beautiful day of high vibration. Our family and friends came for a Prayer-focused experience and an opportunity to participate in a beautiful candle lighting ritual to fill the room with answered prayers.